Congratulations - you have completed ACLS Practice Test. You scored %%SCORE%% out of %%TOTAL%%. More ACLS Practice tests available after signing up! there is an underlying cause causing the hypotension. the patient will need about 10 minutes before showing clinical improvement. the rate of pacing needs to be turned down. the rate of pacing needs to be turned up. Normally, patients symptoms will improve when being paced at a rate of 60-70/minute. If there is no improvement, suspect the hypotension may be caused by an underlying condition. Hospital staff should aim to begin PCI within how long of arrival to the hospital? PCI should be initiated within 90 minutes of arrival to the hospital. should tell the patient to lay down. should tell the patient to wait outside for the ambulance. should tell the patient to drive themselves to a hospital. should instruct the patient to take aspirin. EMS dispatchers should tell patients to take aspirin if they recognize symptoms of ACS(as long its allowed by local protocol, they have no allergies, and have not experienced a recent GI bleed. What is the correct concentration for a maintenance drip of amiodarone? The correct concentration for an amiodarone drip is 900mg in 500cc. You are treating a hypokalemic patient in cardiac arrest. Which intervention may be helpful? Magnesium can be helpful when treating a hypokalemic patient in cardiac arrest. Effective resuscitation requires an integrated response known as a system of care. never delay compressions for more than 10 seconds. never pause more than 30 seconds even if the AED is analyzing the rhythm. never pause more than 30 seconds unless the AED is analyzing the rhythm. never delay compressions for more than 5 seconds. Interruptions in chest compressions should be kept to a maximum of 10 seconds. An AED will analyze a rhythm rather quickly and should never cause an extended pause in CPR. gain IV or IO access. The first step in the treatment of a patient presenting with asystole is to confirm it is asystole. the presence of a foreign body or object. the aspiration of stomach contents. the loss of tone in the throat muscles. The most common cause of an upper airway obstruction in an unconscious patient is the loss of tone in the throat muscles causing the tongue to cause a blockage. According to AHA guidelines, when ventilating a patient with a BVM what is the approximate tidal volume that should be delivered? According to the AHA, the provider should deliver approximately 600 mL of air when ventilating with a BVM. Practice for the Advanced Cardiac Life Support (ACLS) exam using our database of questions. 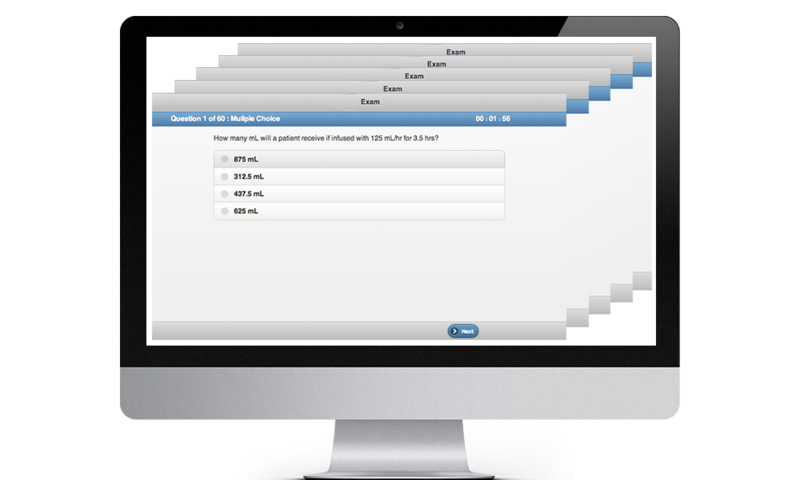 Take full-length ACLS practice tests or focus quizzes, and track your progress to identify weak knowledge areas. Our subject matter experts have written the questions to mimic the content and test format you will see on the real ACLS exam. Click below to take an ACLS practice test and sample our proven method of ACLS prep. The ACLS practice test content is available entirely online, allowing unlimited access to the testing center any time, day or night, for the length of your subscription. The ACLS testing platform randomly draws from our question database, so you can take unlimited, unique ACLS practice tests. 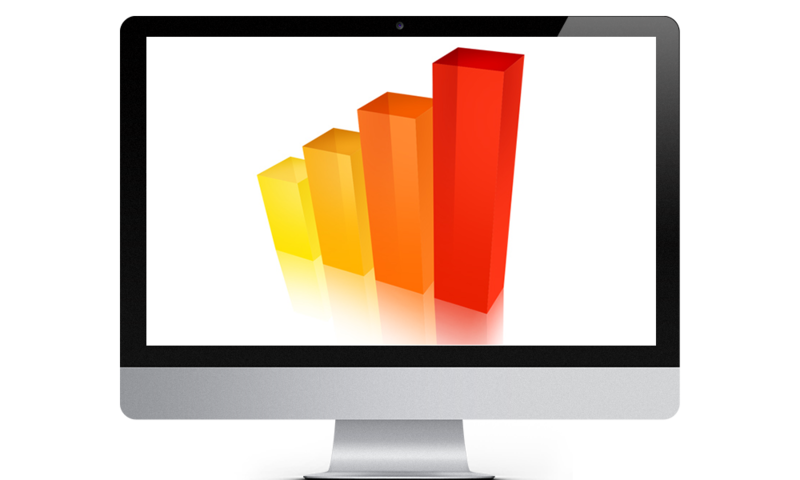 Your tests will be graded instantly, so you can review areas that need improvement. Our tracking system will let you track your progress over time so you can see improvement and know when you are ready for the real ACLS test. 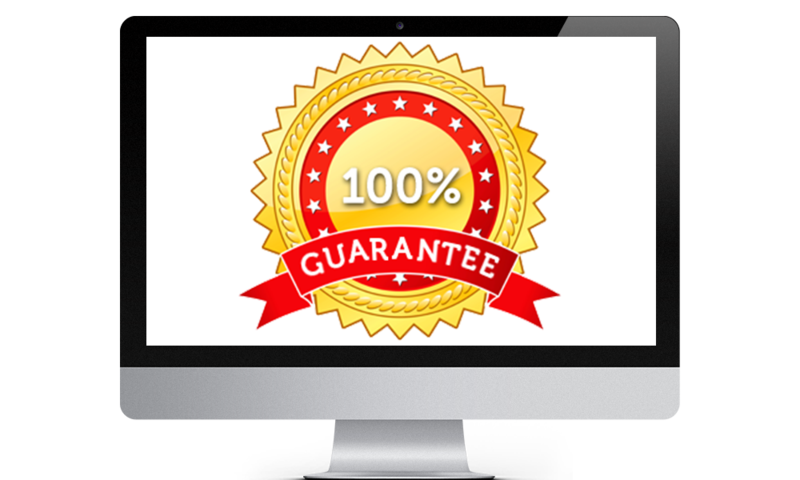 We are so confident in our preparation method, we offer a 100% pass guarantee.